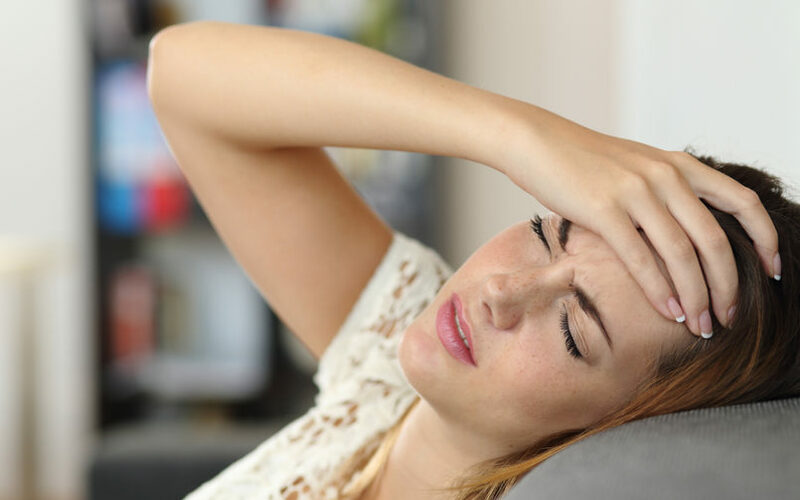 Do you suffer from painful, recurring migraines? Would you like to learn how to prevent them from happening in the first place? The key lies in the underlying cause. Watch as Dr. Hotze discusses 6 major causes of migraine headaches.